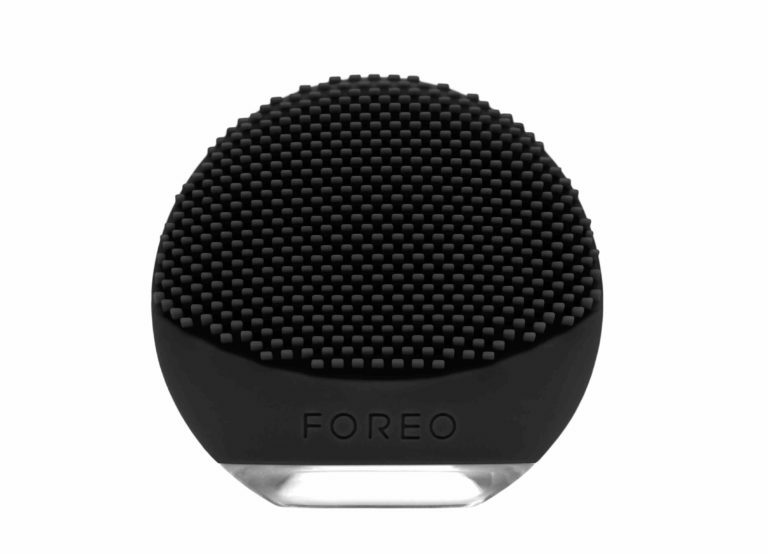 Swedish beauty brand FOREO has launched LUNA go. The company claims that it is the smallest anti-aging facial cleanser, tailored to match different skin types for both men and women. 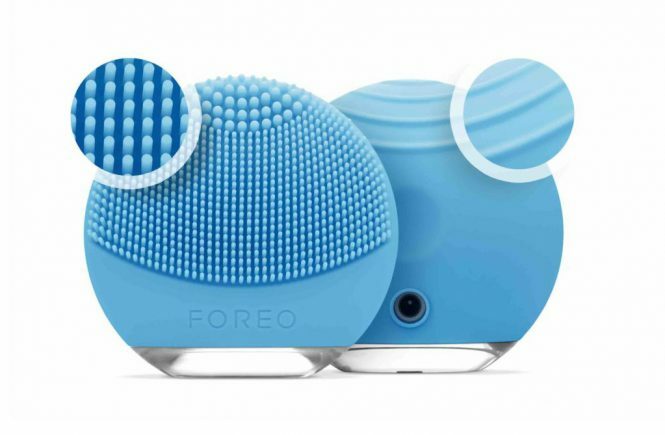 “This super cute offspring of LUNA 2 offers a full skincare routine with its T-Sonic technology. 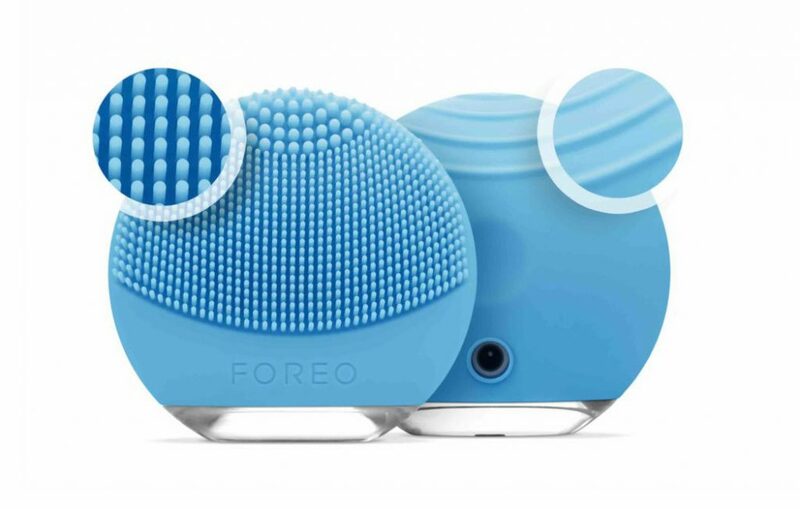 The device has a soft and smooth silicone brush that is soft and gentle and directs up to 8,000 T-Sonic pulsations on the skin. 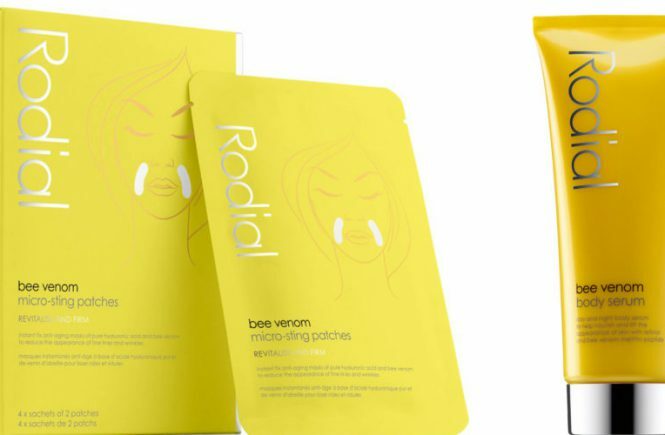 The lower-frequency pulsations are directed onto wrinkle-prone areas, diminishing the appearance of fine lines and wrinkles, leaving the skin feeling firmer and smoother,” said the company in a statement. According to the company, these ultra-portable versions of LUNA are 35% more hygienic than nylon bristles and are hypoallergenic. Based on clinical trials, the silicone touch-points lift away 99.5% of dirt, oil and makeup residue. 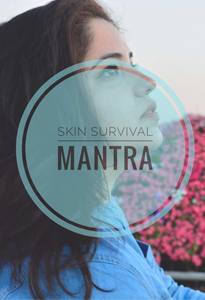 It also removes dead skin-cells and diminishes the appearance of pores and improves the absorption of favorite skincare products. The LUNA go for women comes in four brush designs to suit different skin types: ‘Sensitive’, ‘Normal’, ‘Combination’ and ‘Oily’. 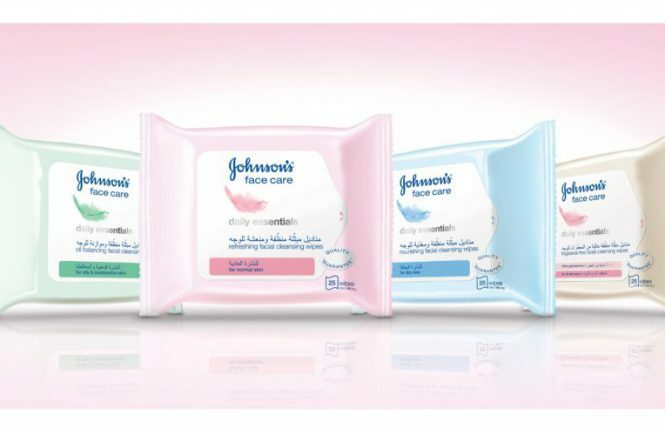 They are tailored for a specific skin type with a strategic graduation of thinner from thicker touch-points to gently or strongly cleanse the skin depending on its needs. The LUNA go for men conditions the skin for a closer, smoother, and comfortable shave, which enhances the male grooming routine. The skin is exfoliated and conditioned, reducing razor burn and doubling the life of razor blades. 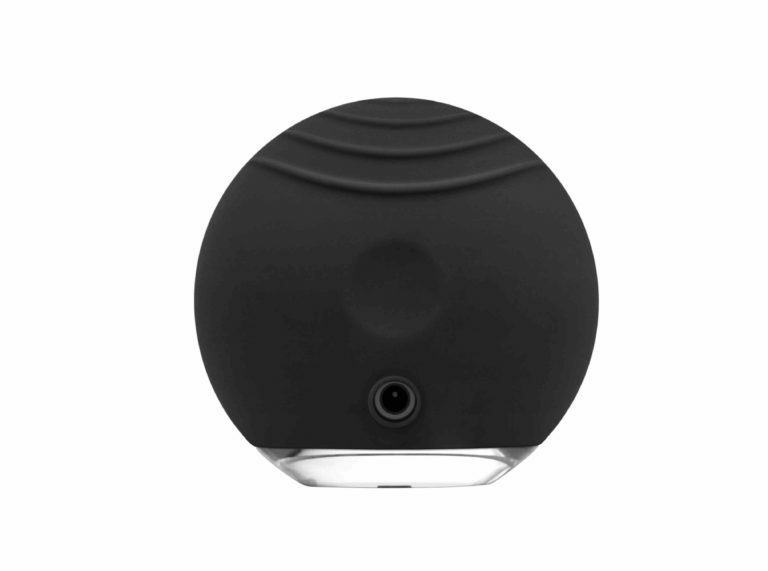 LUNA go are 100 percent waterproof and one full charge lasts 30 uses. It doesn’t require any replacement brush heads and has 1 pulsation intensity. 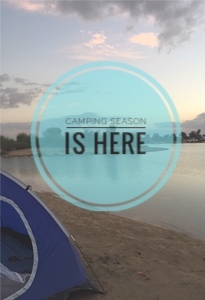 The LUNA go boasts exceptional value and comes with a two-year Limited Warranty and 10-Year Guarantee. The LUNA go will be available at Harvey Nichols, Bloomingdales for AED 450 in Dubai.